Martínez – where did it all go wrong? 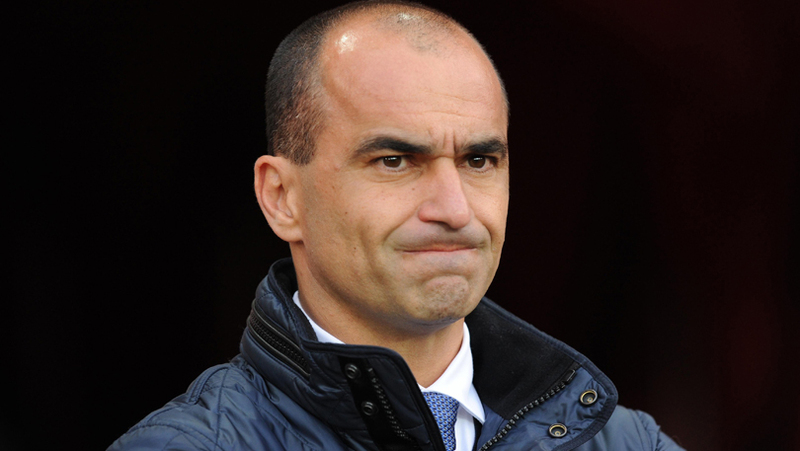 2013 brought Everton its first ever foreign manager in Roberto Martínez. A young spaniard who had just overseen wigan’s relegation and fa cup win. Not exactly a glowing C.V. to be taking over a goliath like Everton but he was highly thought of for his attacking, possession based football and keeping plucky little Everton Wigan punching above their weight. Many fans were sceptical, many were not even that positive but his first 12 months were like a breath of fresh air following David Moyes reign. A tenure that was not helped by the dour, pragmatic scot’s self imposed glass ceiling and a safety first attitude that resulted in countless missed opportunities. In Roberto’s first campaign he must have looked at the squad he inherited and thought why the hell cant we have a crack at the top end. And, unlike his predecessor, he went for it. By Christmas day, we had lost 1 league game all season. (To put that into context, we lost 3 in the same period in the year we finished 4th). The obvious highlights being going toe to toe with Man Utd and Arsenal in a 4 day period on their own patch and being a tad disappointed at only coming away with 4 points. Knife to a gunfight said Moyes, but this was not Roberto’s style. We knew something was different in the home derby when Baines got injured 5 minutes into the 2nd half and he was replaced by a right winger in Gerard Deulofeo. This was all new. The 2nd half of the season was more challenging despite us rattling off 7 wins on the spin from the start of March we eventually ran out of steam but finished on a points tally that normally gets you comfortably in the champions league spots. It was 11 points higher than when we finished 4th under the ginger fog. All this got us believing again. Bill fell for the 5 card trick though, went all misty eyed and despite still having 3 years to run on a lucrative contract threw in a pay rise and a 2 year extension for Roberto. Hindsight is always 20/20 but at that point, was there any need? 2014/15 was the one we all thought. 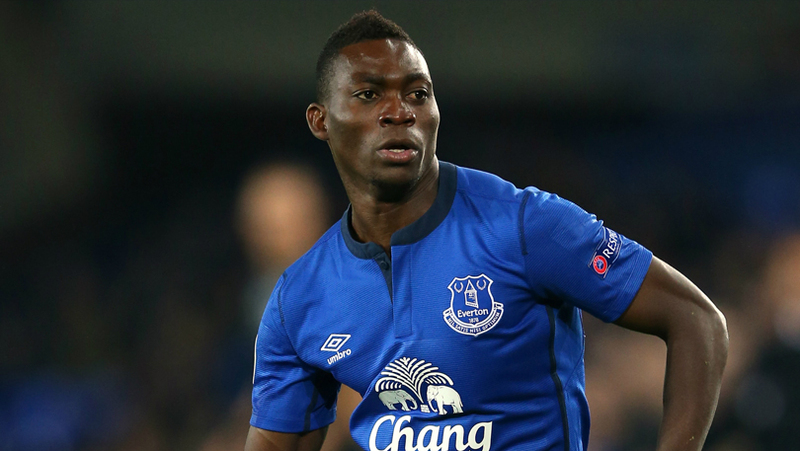 Rupert Murdoch ok’d Bill to write a £28m cheque for Lukaku, and Gareth Barry was also signed on a permanent deal. We were back in Europe and everything felt rosy. An opening 2-2 draw with Leicester was followed by another routine demolition of Arsenal. Well until the 83rd minute anyway when we entered Martinez time and threw one of many comfortable leads away. That was followed by more bedlam with a 3-6 reverse at the hands of Chelsea. Sadly the league campaign did not improve with only a 3-0 thumping of Man Utd in April a highlight. The season was all about the Europa League. Some very impressive performances, notably the comfortable home and away victories against this seasons champions league quarter finalists Wolfsburg. The away at Bern was also great as was the trip itself as everyone who was there will testify to. However, despite going into the last 16 leg away in kiev with a slender lead we played wide open. The baffling decision to play Alacaraz instead of Stones cost us, Kiev had a goal of the month competition when they saw who was in goal and out we went. Season over. A poor season all round with players such as Alcaraz, Mcgeady, Barry and Atsu looking well off the pace. Sadly for Roberto, they were all his signings. 2015/2016 and this was definitely the one with none of that pesky European football to worry about. Except it didn’t happen. A tough opening run of fixtures left us below where we wanted to be so we all expected to push on in November. Things were going ok with a couple of big wins against Villa and Sunderland who were both abject. And then came Bournemouth. Who we took apart. And somehow only drew. And then we did the same at Norwich. And at the home of Champions Chelsea. Some of the best attacking football we had seen in years was not being rewarded and the natives were getting restless. Ropey league form aside, we were making progress in both cups and in January went out narrowly to Man City. A deflection and a goal from out of play were not enough to save Roberto from more pressure. And then came West Ham. And that is where I believe his tenure started to unravel. Down to 10 men we went 2-0 up against a good team. It was, up to that point a super performance from everyone. And then Aaron Lennon went off. Mori forgot how to jump and we threw 3 goals down the pan in 12 mad minutes. Once again, the season seemed to therefore rest on 1 competition. A raucous evening at Goodison saw Lukaku do what he has not done since and Chelsea were deposited out of the FA cup and another semi with united loomed. From that game on though, the players seemed to have given up on Martinez and his idea’s, as to date, they haven’t put a half decent performance in. This was highlighted perfectly at Old Trafford with the Leighton Baines apologygate. He picked on the wrong player for some reason and no one was backing the manager. The annual surrender at Anfield was followed by a non event of a first half at Wembley against a thoroughly beatable man utd. What happened in the 2nd half was equally baffling as we came out and played, ran harder, tried harder and got in a position to reach the final. We fell short because you can not just play for 45 minutes. That 2nd half performance is a sad indictment on the players because if they don’t want to play for the manager that is 1 thing, the consequence is they are then not playing for us or the shirt. That is unforgiveable and some of them should be ashamed of themselves. It came as no surprise that post-Wembley, abject performance followed abject performance and the bullet from Mr Moshiri duly arrived. It had to happen because as Jose found out at Chelsea, once they stop playing for you it is over. For me, his sacking, whilst the right thing to do, is laced with sadness as I want to see Everton attack and not be afraid of anyone. Since the title in 1987 I’ve seen too much emphasis on keeping it tight. To a fault though, Roberto would not deviate from his beliefs. Just as his ridiculous decision to keep on playing Tim Howard, his slapdash approach to defending and not listening to some of his senior players has cost him his job. For a man who briefly gave us back some hope, who embraced our heritage, who was not afraid to try and add to it, I feel it as a sad end. Did he deserve the sack? Yes. But I for one thank him for trying something different and wish him all the best for the future.